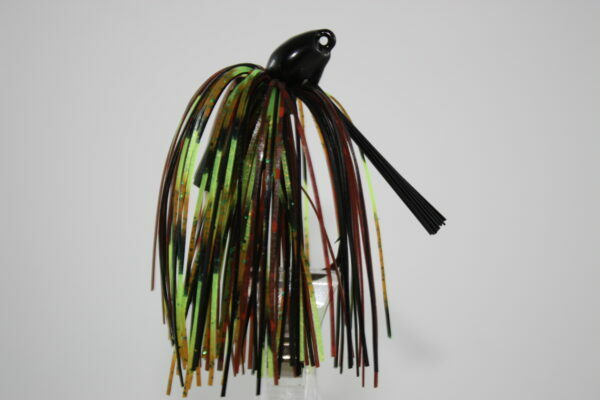 The all new elite jig is something jig fisherman have been waiting for of years now. 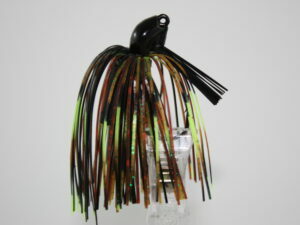 Patient pending and our own custom one of a kind designed mold now lets the angler, screw the chunk on the jig instead of just threading it on. 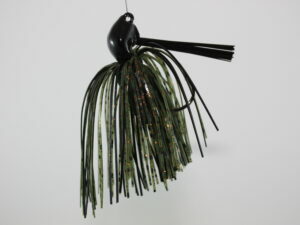 Our one of a kind Chunk Lock system, holds your chunk in place. Made with a Premium Owner 5/0 X strong hook.